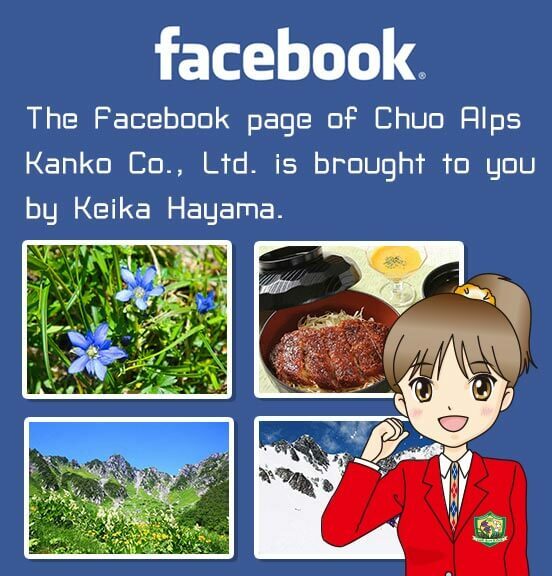 Hotel Senjojiki - Chuo Alps Kanko Co,Ltd. 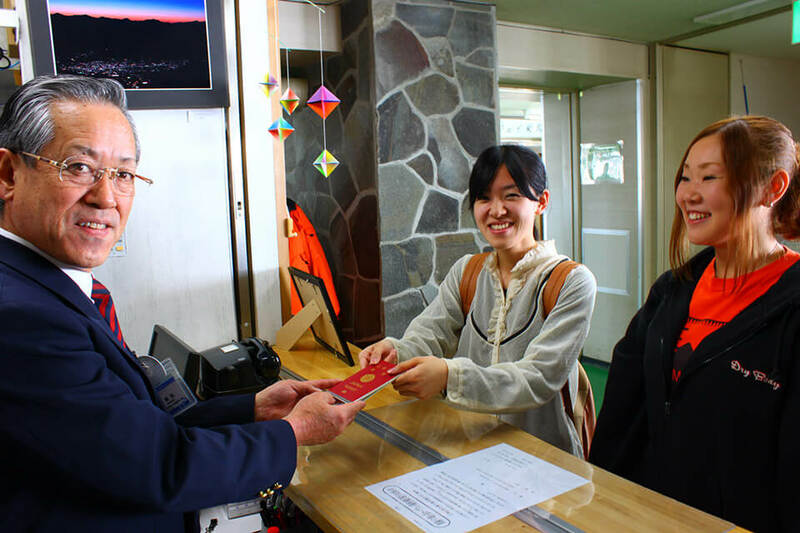 Hotel Senjojiki, known as the front door to the Central Alps, is located at an elevation of 2,612 meters above sea level and is reached from Komagane Station on the JR Iida Line and Suganodai Bus Center via Route Bus service and ropeway. The hotel is attached to the ropeway’s peak station and offers beautiful and majestic panoramic vistas of the Central Alps that unfold in front of your eyes. Enjoy views unlike any below that include the famous “sea of clouds”. Experience the short summer season that includes lovely alpine flora backed by the rugged rocks of the mountains and clear blue sky. In the autumn, witness the grandeur of stunning fall foliage from peak to valley, and in the bitterly cold winter be transported to a tranquil and still world of white. 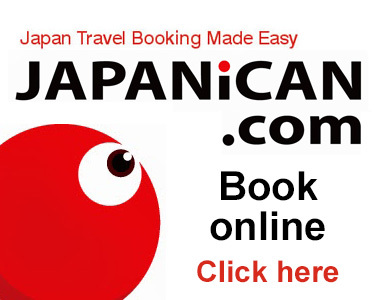 Hotel Senjojiki is an excellent spot for taking in these unforgettable sights. Take in the stunning views of the majestic Southern Alps and Mt. Hokendake, symbol of the Central Alps, from the comfort of your guestroom. 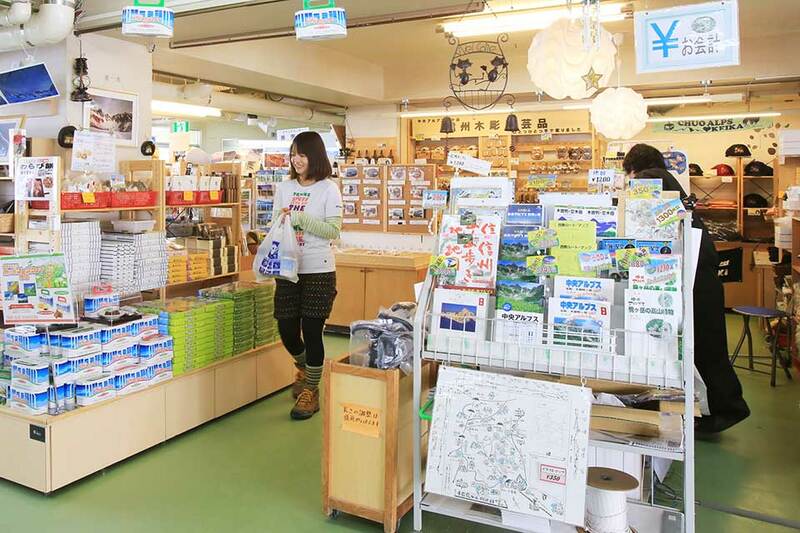 Hotel Senjojiki has a number of facilities, including a bathhouse, restaurant, cafe, and shop. 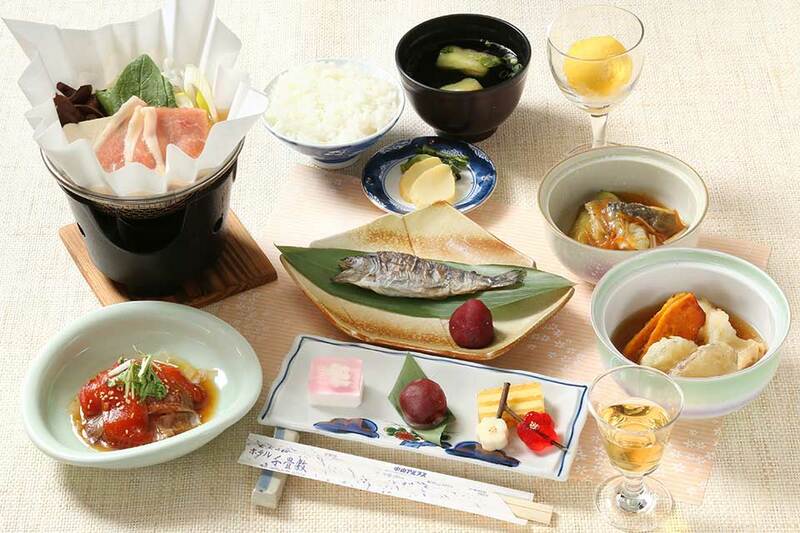 Experience extravagant meals featuring delicacies from the mountains and rivers of Shinshu. 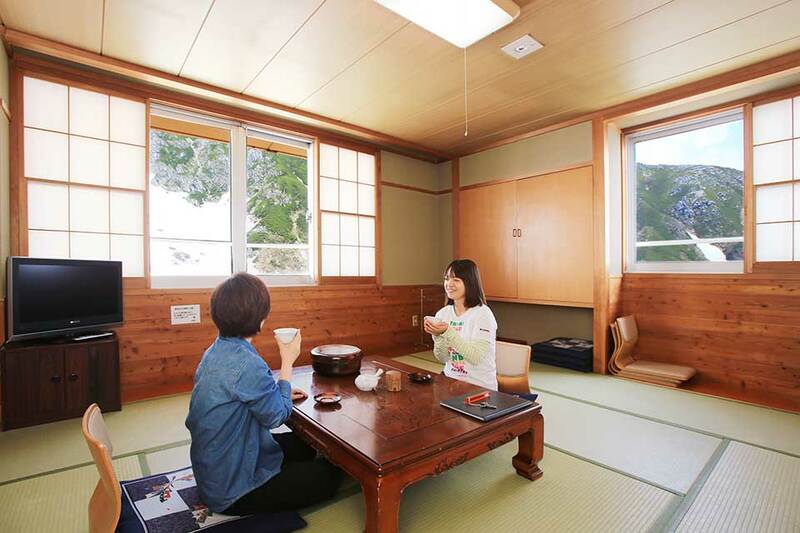 Learn more about your stay at Hotel Senjojiki through photographs and illustrations.